If you're a performing artist or composer, then you have recordings. The American Prize wants to hear them. 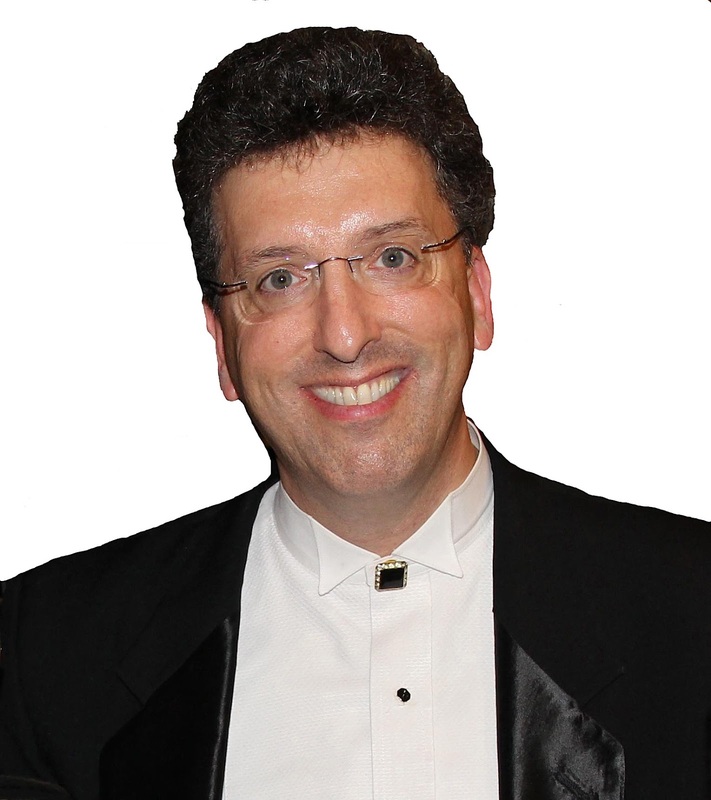 The American Prize is proud to announce the addition of renowned international pianist and artistic innovator, Jeffrey Biegel, to the judging panel of The American Prize, in the piano division, commencing with our 2013 competitions. Maestro Biegel's extensive career as solo and collaborative artist, his innovative support of new music and new composers, and especially his creation of a number of highly-regarded commissioning and recording projects, is a model for the new century. We are delighted to welcome Mr. Biegel to the distinguished panel of judges for The American Prize and look forward to his input, not only as adjudicator, but in helping us to forge an even more meaningful competition for all our applicants. Maestro Biegel's complete biography and photo will be added to The American Prize website soon. Considered one of the great pianists of our time, Jeffrey Biegel has created a multi-faceted career as a pianist, recording artist, composer and arranger. His electrifying technique and mesmerizing touch have received critical acclaim and garner praise worldwide. Known for his standard-setting performances of the standard repertoire, Mr. Biegel's recent performances includes a global webcast with the Detroit Symphony Orchestra, Leonard Slatkin conducting, in Beethoven's "Choral Fantasy" and William Bolcom's "Prometheus," along with his Eastern Germany debut with Brahms' 'Concerto no. 2 in B-flat Major' with Kimbo Ishii-Eto leading the Magdeburg Symphony Orchestra. He premiered his adaptation of pop legend Neil Sedaka's 'Manhattan Intermezzo' for piano and orchestra with Orchestra Kentucky, and performed the World Premiere of Ellen Taaffe Zwilich's 'Shadows' for piano and orchestra, with the Louisiana Philharmonic Orchestra leading a commissioning project of eight orchestras. His recent recordings include 'A Steinway Christmas Album' and, 'Bach On A Steinway' for the Steinway label, Leroy Anderson's 'Concerto in C', conducted by Leonard Slatkin with the BBC Concert Orchestra, Ellen Taaffe Zwilich's 'Millennium Fantasy' and 'Peanuts Gallery', a solo cd of Vivaldi's 'Four Seasons' for Naxos, 'Classical Carols' for Koch and the Complete Sonatas by Mozart on the E1 label. His third recording for the Steinway label will be released in early 2013. Mr. Biegel has also created Trio21, being joined with violinist Kinga Augustyn and cellist Robert DeMaine. For their inaugural season 2011-12, Trio 21 performed a new work commissioned exclusively for Trio21 by Kenneth Fuchs titled, 'Falling Trio' based on the novel, "Falling Man" by Don DeLillo. They recorded 'Falling Trio' as part of an all-Kenneth Fuchs project to be released in April 2013 on the Naxos label. In November 2012, GPR Records released a recording featuring Trio21 in Glen Roven's musical adaptation of the classic children's book, "Runaway Bunny", with guest narrator, Welsh-born actress Catherine Zeta Jones. Jeffrey Biegel's career has been marked by bold, creative achievements. In the late 1990's, he initiated the first live internet recitals in New York and Amsterdam, and assembled a consortium of more than 25 orchestras to celebrate the millennium with the premiere of Ellen Taaffe Zwilich's Millennium Fantasy for Piano and Orchestra. In 2006, Mr. Biegel joined 18 co-commissioning orchestras for Lowell Liebermann's Concerto no. 3 for Piano and Orchestra, which was composed exclusively for him. He has played premieres of new works and arrangements with the Boston Pops, New York Pops, the American Symphony Orchestra, the Eastern Music Festival Orchestra, as well as the symphony orchestras of Minnesota, Indianapolis, and Harrisburg, among others. Born a second-generation American, Mr. Biegel's roots are of Russian and Austrian heritage. Until the age of three, Mr. Biegel could neither hear nor speak, until corrected by surgery. The 'reverse Beethoven' phenomenon can explain Mr. Biegel's life in music, having heard only vibrations in his formative years. The American Prize, the national nonprofit competitions in the performing arts, has extended the deadline for its vocal, piano and composition contests to Thursday, February 14, 2013 to allow additional time for applicants to complete materials. Full information, including application forms and profiles of former winners, may be found on the website. NEW FOR COMPOSERS in 2013: In addition to contests in choral and orchestral composition, there are new categories this year for works for band or wind ensemble and for chamber music. As in the past, there are separate categories for professional and for student composers in all divisions. NEW FOR VOCALISTS in 2013: In addition to individual contests in opera and in art song, an additional opportunity called the Chicago Oratorio Award is available to performing artists who live within driving distance of that city. As in the past, there are separate categories for men and women and for professional, college/university and community vocalists in both art song and opera divisions. FOR PIANISTS in 2013: The American Prize sponsors contests in solo piano and in concerto performance, with categories for professional, college/university, community and high school age performers. 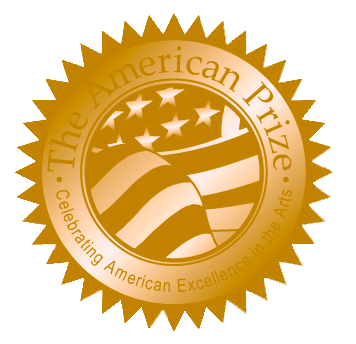 The American Prize is a series of new, non-profit national competitions in the performing arts unique in scope and structure, providing cash awards, professional adjudication and regional, national and international recognition. Each year, The American Prize rewards the best recorded performances by individual artists and ensembles in the United States at the professional, community, college and university, church and school levels. In addition to monetary rewards and written evaluations from judges, winners are profiled on The American Prize websites, where links will lead to video and audio excerpts of winning performances. The American Prize has awarded more than $10,000 in cash prizes in all categories since 2010.